What: The Evelyn Rubenstein Jewish Community Center 25th annual Children's Scholarship Ball. The 411: Batman, Superman and Wonder Woman in comic book style signage and images reigned over the ballroom where real life superheroes took bows as the evening's honorees. Texas Children's Hospital president and CEO Mark Wallace and community leaders and JCC volunteers Eve and Bobby Lapin were tapped for their work that helps children thrive. Jennifer Haikin Zach and Ron Zach chaired the black-tie evening that raised funds for scholarships for all children wishing to attend the community center classes and programs. 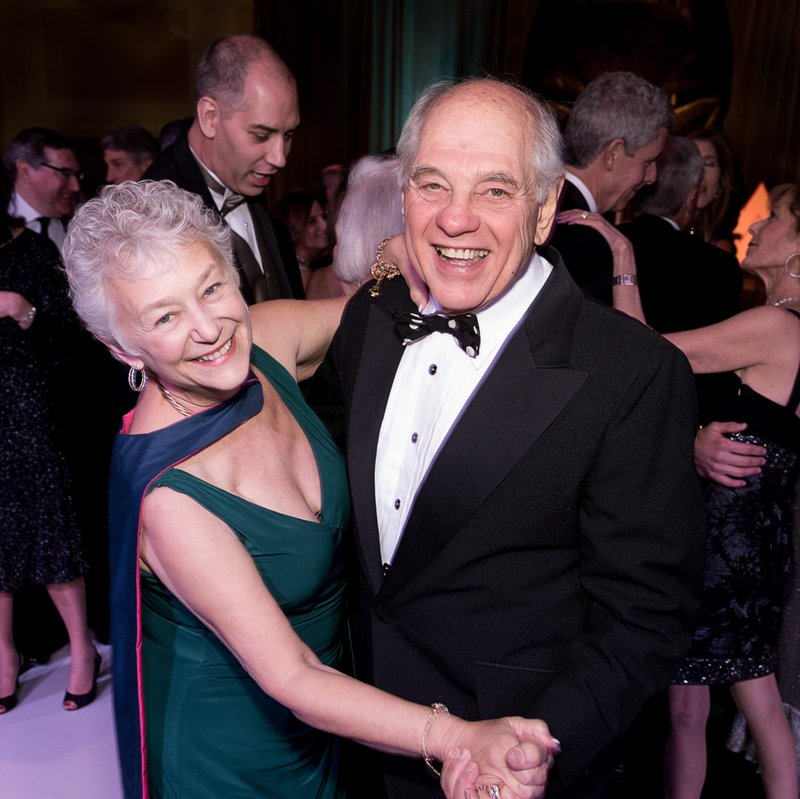 Roslyn Fuchs Haikin and Nancy Lerner, chairs of the event for all previous years, reflected on the gala's history in keeping with the 2015 theme "Saving the Day for 25 Years." Serving as honorary chairs on behalf of the honorees were Rosalyn and Barry Margolis, Lauren and Jeremy Blachman and Marci Rosenberg and Ben Samuels. Key to the evening were testimonials by three parents of children who attended the STARS Early Childhood Intervention Program at "the J," their attendance made possible by the scholarships. 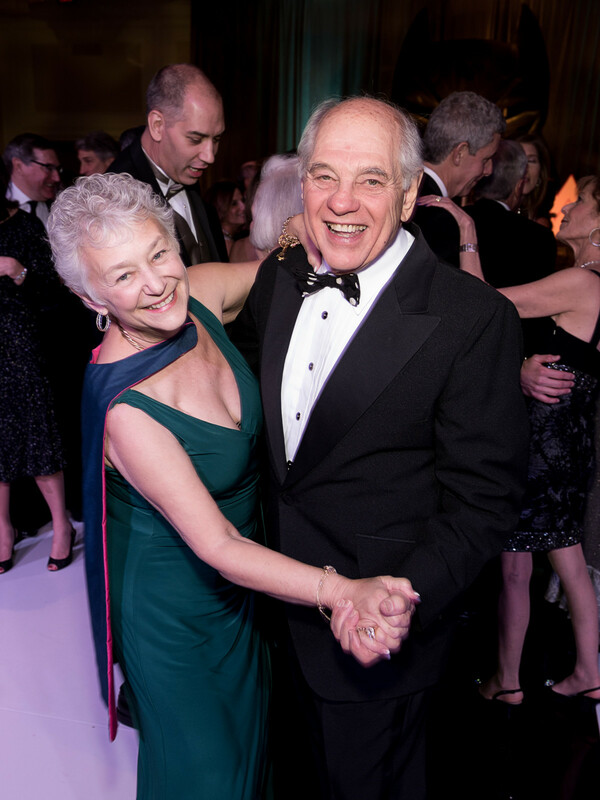 Who: JCC's Joel Dinkin and Marilyn Hassid plus Anna Babin, Linda O'Black, Sally and Bernard Fuchs, Betsy and Ed Schreiber, Laurie and Dr. Milton Boniuk, Debbie and Rick Kaplan, Joan and Marvin Kaplan, Dr. Patti Savrick and Dan Steiner.